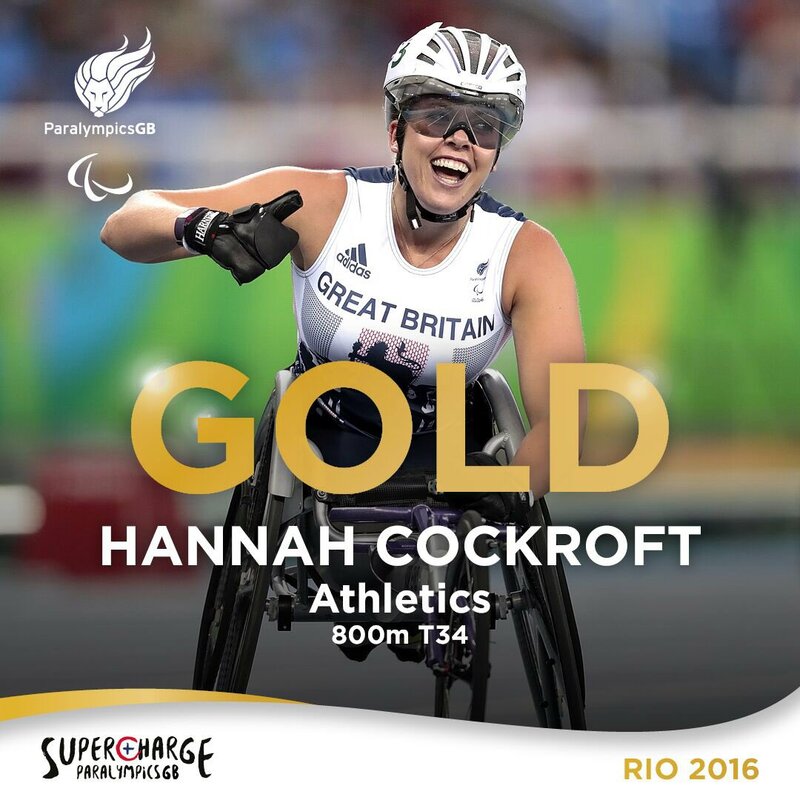 The Paralympics GB team has topped its medal tally from London 2012 - with two days of the Rio 2016 competition left. So far, British athletes have scooped 126 medals - six more than in the last Paralympics - including 58 golds, putting them in second place in the medals table behind China. 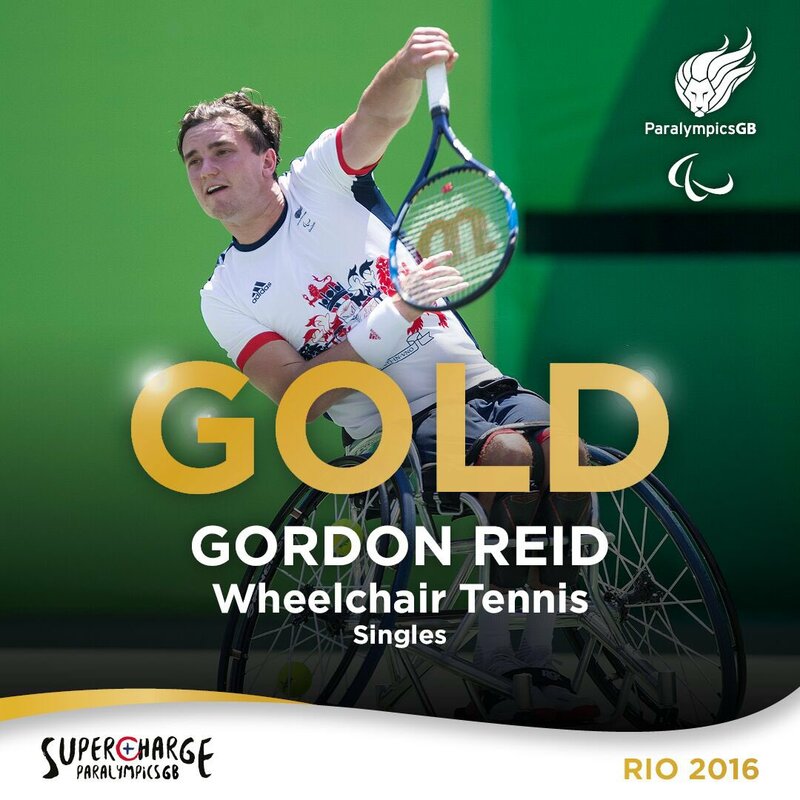 Paralympics GB has also won 33 silvers and 35 bronze medals. Four of the gold medal haul were won during Friday's afternoon session alone. 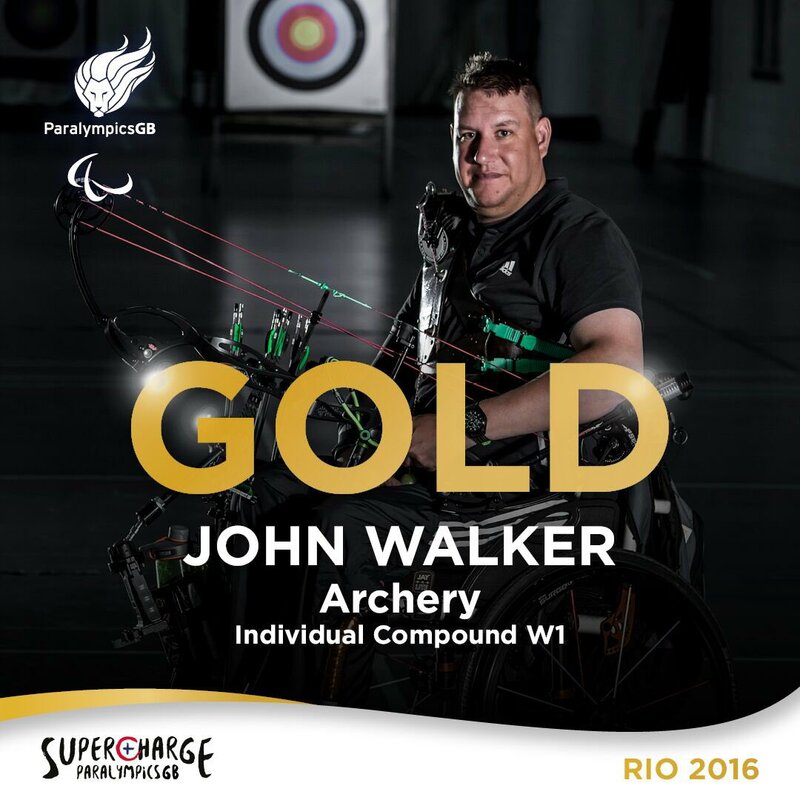 Among the winners on day nine of the contest were archer John Walker; T34 800m wheelchair racer Hannah Cockroft; and wheelchair tennis player Gordon Reid. 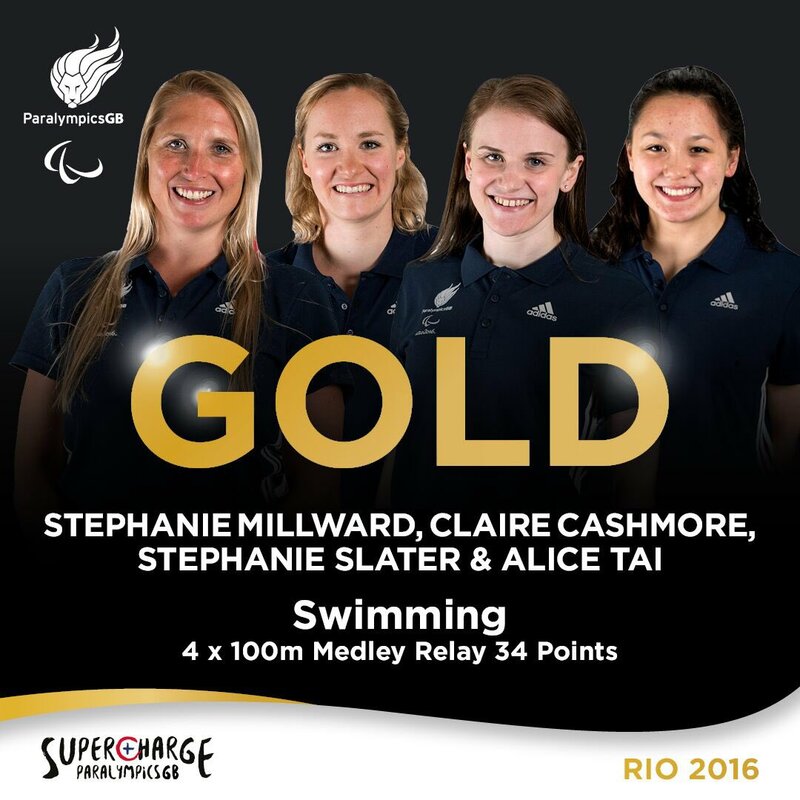 The women's 4x100 medley swimming team Steph Millward, Steph Slater, Claire Cashmore, and Alice Tai capped off the day with a world record-breaking fourth gold. There are another 56 medals up for grabs on Saturday, with Dame Sarah Storey, Jess Stretton, Jo Frith, John Walker and Paul Blake among those in action. Sunday marks the final day of the sporting event.